British low-cost airline easyJet has made it possible to track the aircraft of your future flight in advance. 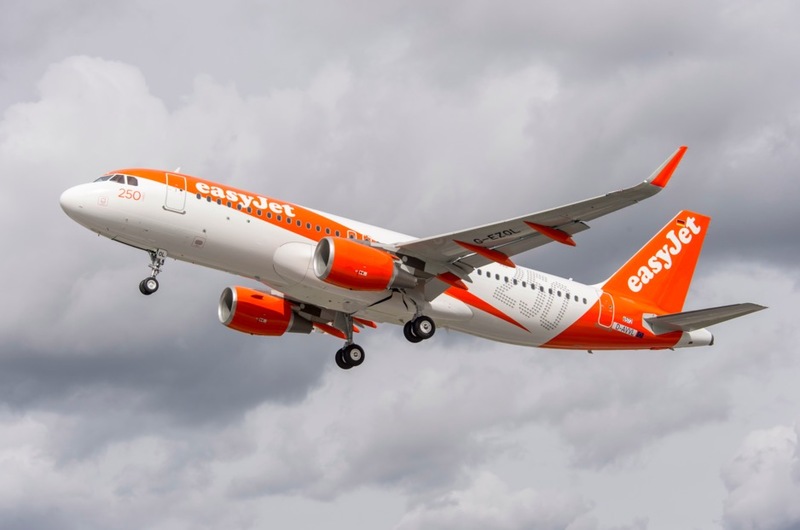 Through a partnership with FlightRadar24, users of easyJet’s iOS app can now trace the plane three hours ahead of their scheduled flight. For long haul flights, the aeroplane might be in the airport 3 hours in advance of takeoff, but for short hop flights your plane could be coming from anywhere. It’s a novelty feature that will surely give some nervous travellers peace of mind, as well as being interesting for aviation fans. In a practical sense, it would certainly help in times of long delays, which often happen in the winter due to severe weather. You’d be able to spot the plane on the app and know how far off it is from getting to your airport. Additionally, easyJet has updated its iOS app to support 3D Touch. You can now book a flight, access your boarding passes and use the flight tracker with 3D Touch.